How many times you feel affronted while reading those stupid numbers or words and re-entering it just to prove that you are a human. 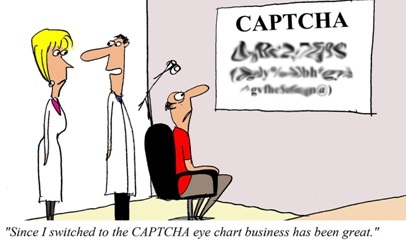 We call them CAPTCHA(Completely Automated Public Turing test to tell Computers and Humans Apart) and recommend it to avoid several kind of flooding attacks, brute force attacks and sometimes even for CSRF attacks. It's time-consuming as well as frustrating. I have gone through many SQL Injectio n tutorials before writing this post. One thing was common at every place, the queries coming from the readers. 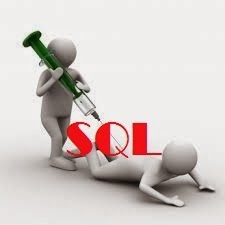 Many people don’t know what actually SQL Injection is. They think that they can easily enter into the database and make some changes, or they can simply inject some query and will have the username and password of the administrator. Well !!! Till some extent the concept is true but it is not that much easy.